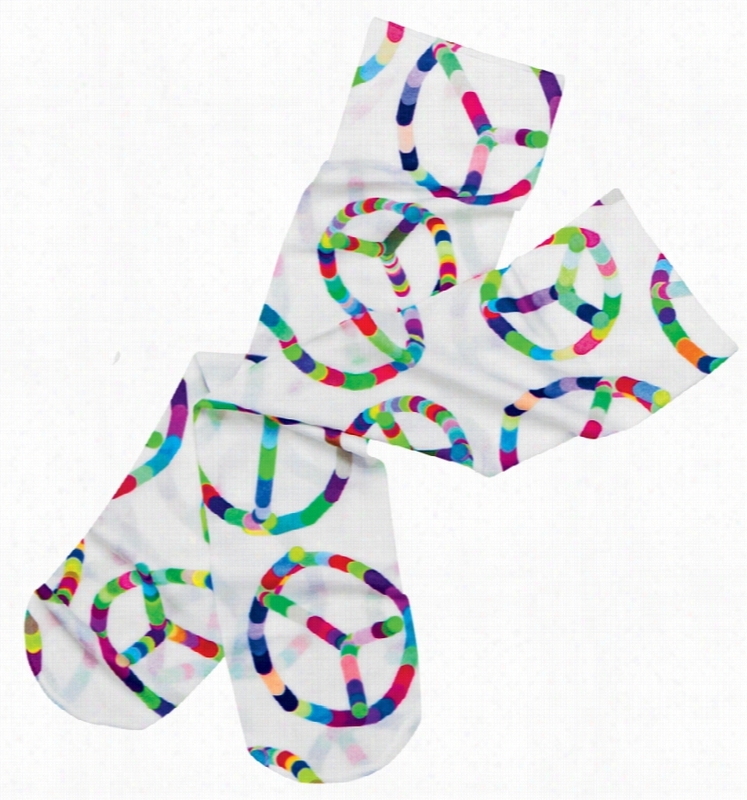 Ultra Sheer Compression Sock Multi Peace One Size. Ultra Sheer Compression Sock Flow Zebra One Size. 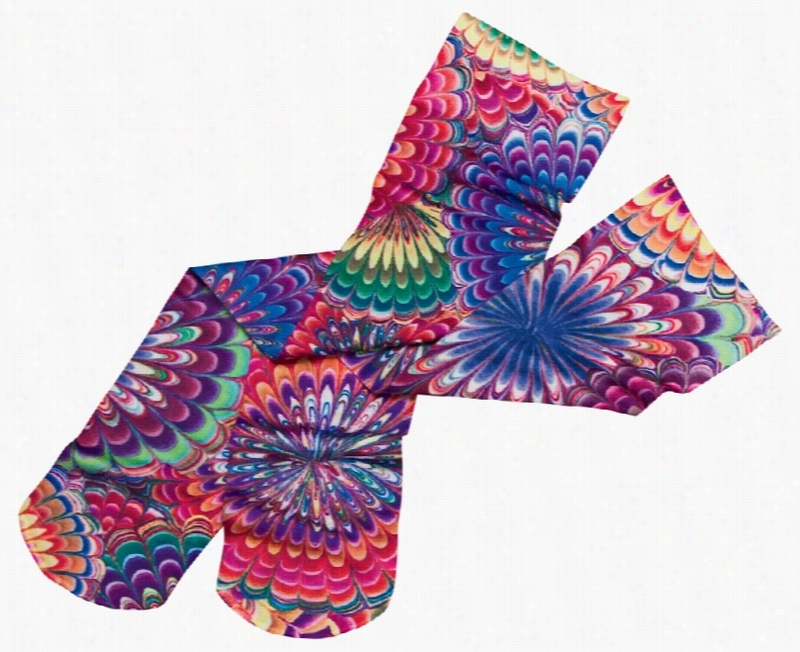 Ultra Sheer Compression Sock Star Gazer One Size. 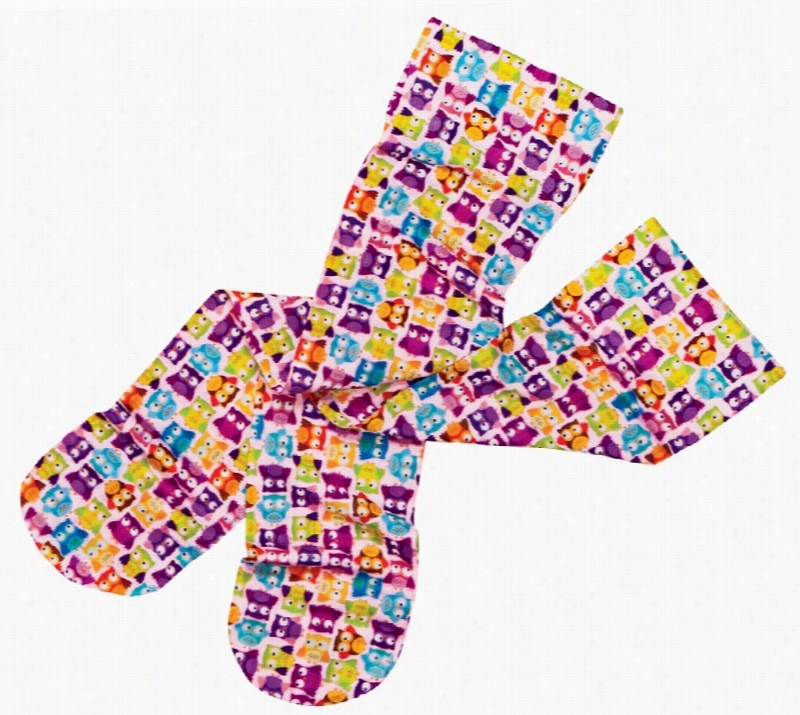 Ultra Sheer Compression Sock Tiny Owls One Size. 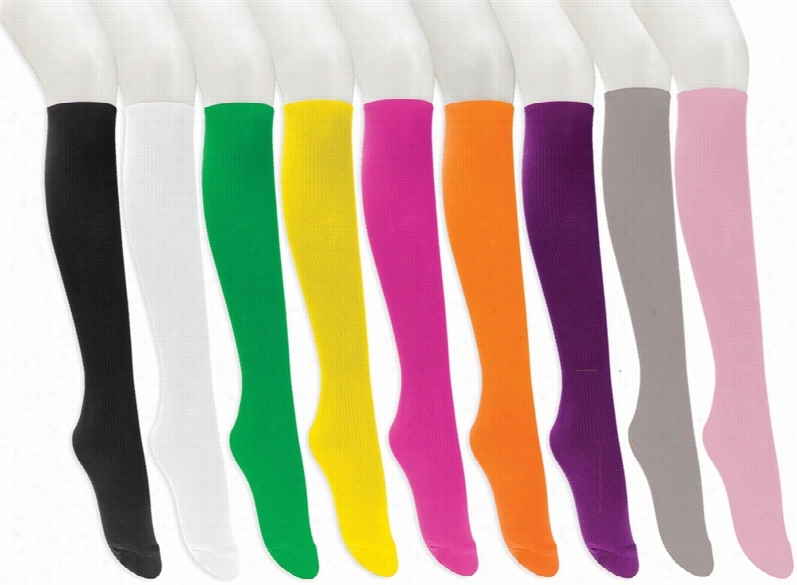 Ultra Sheer Compression Sock A Powers One Size. 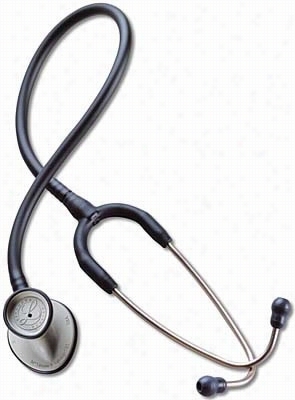 Littmann Lightweight Ii Se Stethoscope Black. 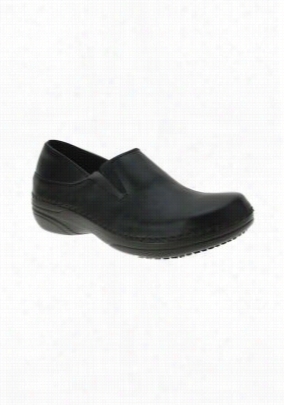 Spring Step Manila leather nursing shoe. - Black - 6. True Support Panythose White X-Lrg Queen. Kswiss Mens Comfort Lite Sting/cblue/white Sz 8. Cherokee True Support Sock Sz 6-11 White.